When you first create and market your latest online course, the threat of piracy should always be in the back of your mind. As the open-source culture on the Internet continues to grow, true content ownership is difficult to maintain. That is why we developed a reliable anti-piracy solution to protect those who create and distribute unique digital content. At EditionGuard, we are committed to helping copyright holders and retailers ensure their intellectual property is protected. Using industry-standard digital rights management (DRM) solutions, we offer a range of proactive options. From watermarking to Adobe DRM encryption, there are several methods available. 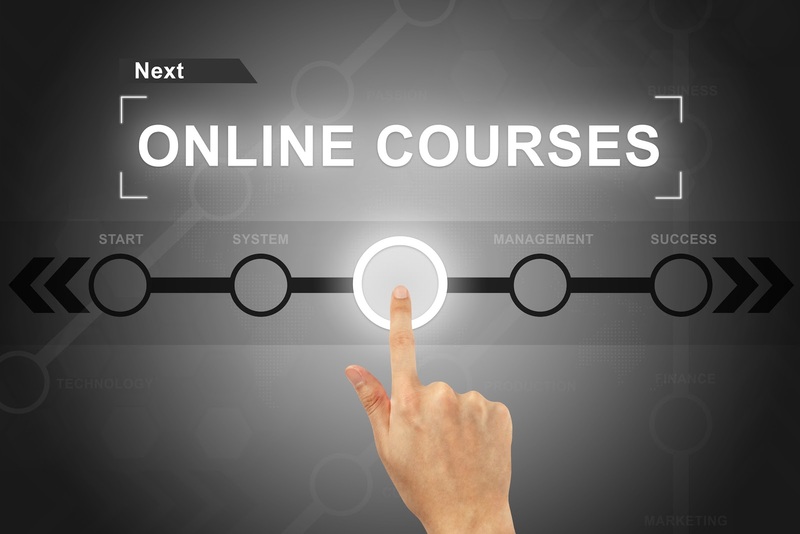 Why Develop an Online Course? Whether you are passionate about a specific topic or are aiming to make a name for yourself as an authority, online courses are on the rise. Online education is a $100+ billion dollar industry and is continuously growing and evolving. As this industry grows, it becomes more susceptible to attacks. There are many great opportunities to publish work online. However, you need to approach your online course with profitability and security in mind. After all, these go hand-in-hand. By implementing protective barriers for your digital property, you will receive a greater return on your investment. Before you begin to reap the rewards associated with online courses, you must first develop an idea, create the content, and then effectively market and sell your digital content. At EditionGuard, we understand how much work this involves and how committed you need to be, which is why we focus on one of the most crucial steps — protecting the content itself. When choosing a topic, you can either create a course based on a subject you are currently an expert in, or you can learn and teach as you go. Regardless, make sure you choose a topic that is profitable. A good strategy is to come up with an online course based on the questions people ask — what is it that your clients are most interested in? What is it that they struggle with? Figure out what the problem is and then provide the solution. Test your idea to see if there’s a market for it. You can do this by developing a free course for email subscribers (all while building your email list). After all, it is said that you can rely on at least 2 percent of your email list to purchase your course. Another option is to “pre-sell” your course before you have officially created it. To do this, create a sales page that summarizes the course you plan to offer. Then offer an option to “reserve” their access. This will provide you with a greater level of insight. You can also seek feedback on what people are most excited and eager to learn about. While you are creating (and testing) your online course, be sure to familiarize yourself with proactive security measures. After all, approximately 20 percent of the global Internet bandwidth is used to stream, upload, and download pirated content and materials. I Have Finished Developing My Online Course, Now What? The best thing that you can do is implement marketing strategies before and after your product is complete. That way, you will achieve an initial inflow of customers, followed by a growing audience. Also, just as you need a thorough security plan, you should also develop a coherent content marketing strategy. One report found that 61 percent of successful content marketers documented their core strategy, compared to just 13 percent of unsuccessful marketers. Know your ideal customer — Have you created a buyer persona for your target consumer? If not, this is a crucial place to start. In order to craft the most effective message, you need to know who you are speaking to. Facebook Audience Insights is a great place to start. Develop your unique selling proposition — What differentiates your course from similar courses on the market? What areas did your competitors miss that you can improve on? Create hype on your blog — Promoting your course on your blog is a great way to gain free exposure. Be mindful of where you place the ad for your online course on your website. A site’s top bar is an excellent location. You can also feature a purchase link by creating a sales widget on your sidebar. From social media to email marketing, podcasts to Google AdWords, there are myriad options available for getting the word out about your online course. The more strategies you implement, the better. Be sure to track the success of your marketing campaigns effectively . Become familiar with Google Analytics and be prepared to alter your approach if your not getting the results you wish for. When you put your heart, sweat, and tears into your first (or your twelfth, maybe even thirtieth) course, you are naturally going to want to protect it. Piracy is a massive industry — one that essentially robs creators and publishers of billions of dollars on an annual basis. 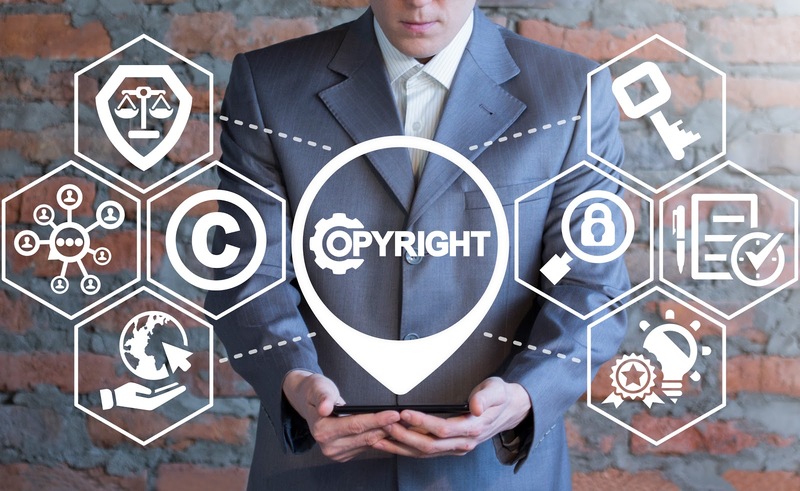 While there are some basic steps that you can take to legally protect your content (i.e., registering a trademark for your brand and submitting your course materials to the Copyright Office), when it comes to piracy and plagiarism, copyright registration will likely not adequate deter duplication or prevent unauthorized access. At EditionGuard, we provide DRM solutions, protecting our clients’ digital files from both unauthorized access and piracy. We believe in providing features and resources that make selling and securing digital content easy and affordable. The recommended DRM approach depends on the type of documents you’re publishing within your online course, who your audience is, and how you plan to market/distribute your digital content to potential customers. Password protection is the most basic form of DRM. Through the use of various apps, including Adobe Acrobat or Preview (for Mac users), e-pubs and PDFs can be protected via a password. This means that readers will either have a password or they will not — pretty simple. However, the downside to this option is that level of encryption is less than the industry-standard (and may be removed using a variety of services). Watermarking, also known as “social DRM,” can be implemented in a number of ways. The most common option (which is also highly effective) is to imprint a digital watermark that showcases the purchaser’s personal information. Not only will this discourage users from sharing your content, but watermarking helps ensure that your digital content is trackable online and that unauthorized copying and distribution will be attributable to the original purchaser. Although many creators include a visible watermark, invisible watermarks are also effective. These watermarks can invisibly imprint a wide array of identifying information. EditionGuard offers both mechanisms, and you can learn more about watermarking here. The industry standard for DRM, allowing for maximum versatility and control over who has access to your digital content, is secure encryption. Adobe DRM encryption allows our clients to stay one step ahead of the thousands of people trying to decrypt their solutions. To ensure that your digital content is protected, allowing you to maximize revenues, consider implementing the DRM solution most suited to your needs to deter theft and unauthorized distribution. At EditionGuard, we help our clients protect their digital content thru monthly subscription making costly DRM solutions more affordable and easier to implement than ever before. All online courses and ebooks can be protected using either social DRM or Adobe DRM. In addition, we have teamed up with a number of partners, supporting turnkey integrations. Easily integrate EditionGuard with your Shopify store, download our WordPress plugin, or take advantage of our many other features. Whether you have just finished your outline or have already conducted all of your market research and are ready to launch, when you take the right steps, the development of online courses can be incredibly profitable. For more information about our free 30-day trial, please contact us today!